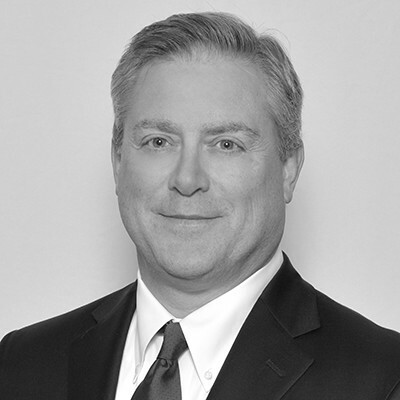 Rich Niestrom is a Vice President in Property & Casualty Insurance for MMA's Milwaukee office. Rich started in insurance as a property & casualty sales executive with Arthur J. Gallagher & Co in 1987. He joined Marsh & McLennan Agency (previously Security Insurance Services) in 1999, and was a principal with the agency when the agency was acquired by MMA in 2012. Rich continues in his role as a property & casualty insurance sales executive, offering his clients expertise in risk management: assessing organizational risk, providing proper insurance products, accessing the insurance marketplace for competitive products, and providing necessary guidance in loss control and claims management.